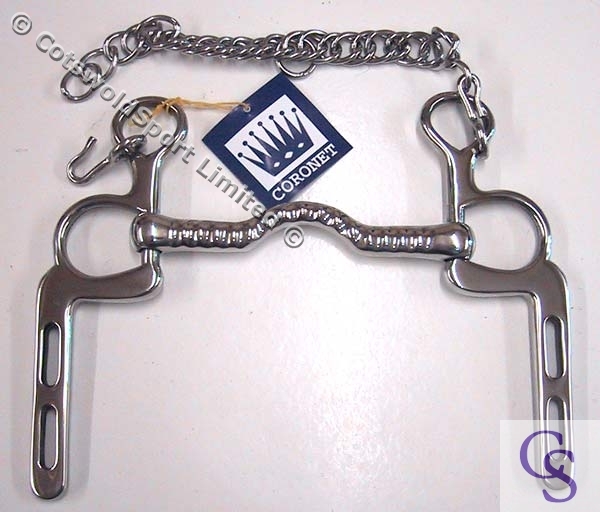 Ever had a problem loading your horse? 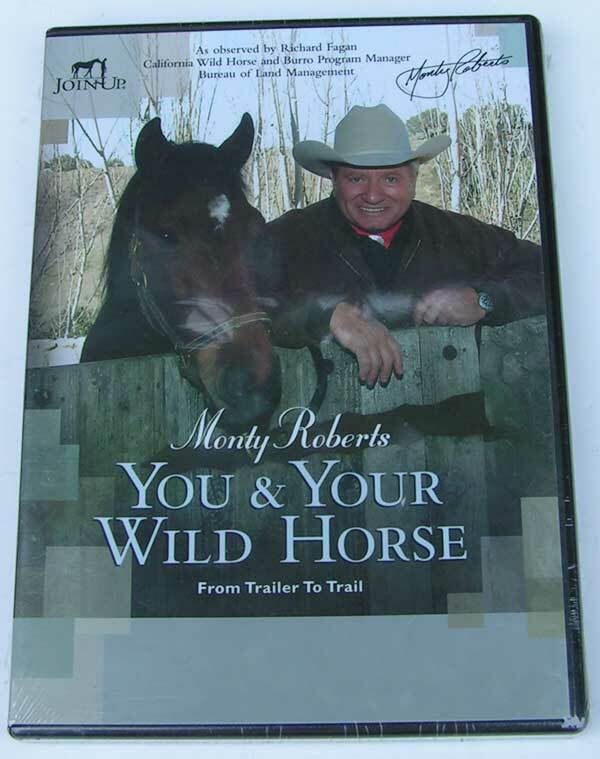 This teaches you how to load your horse without violence, accessories, bribery, bridles, chifneys, shouting, flapping and everything else you see at the local horse show! 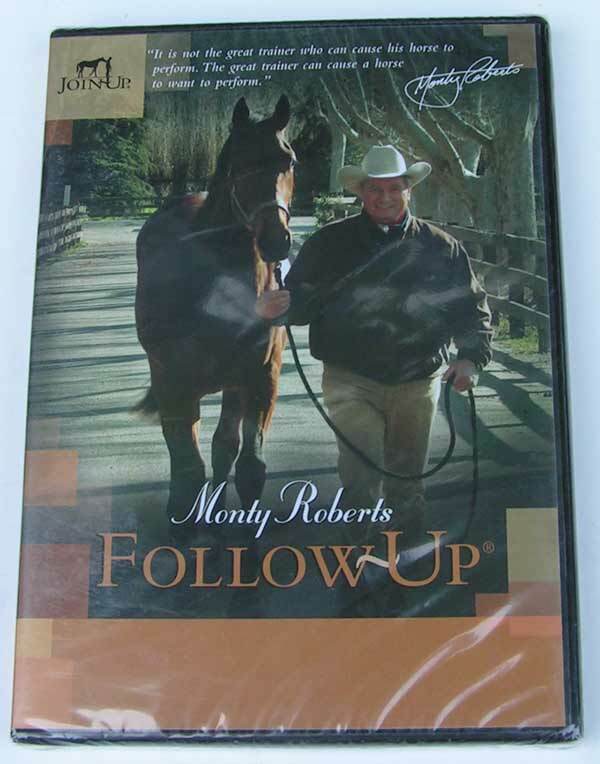 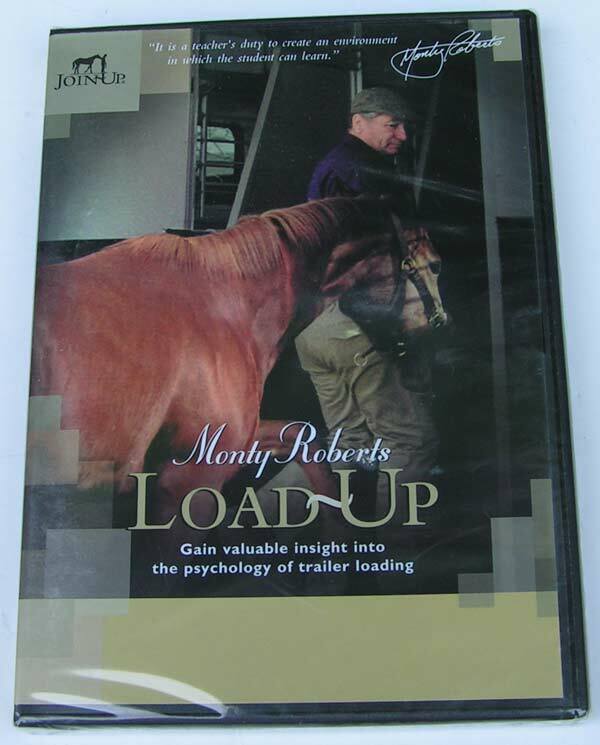 This DVD shows you in detail how to apply Monty's methods to loading your horse into trailers. 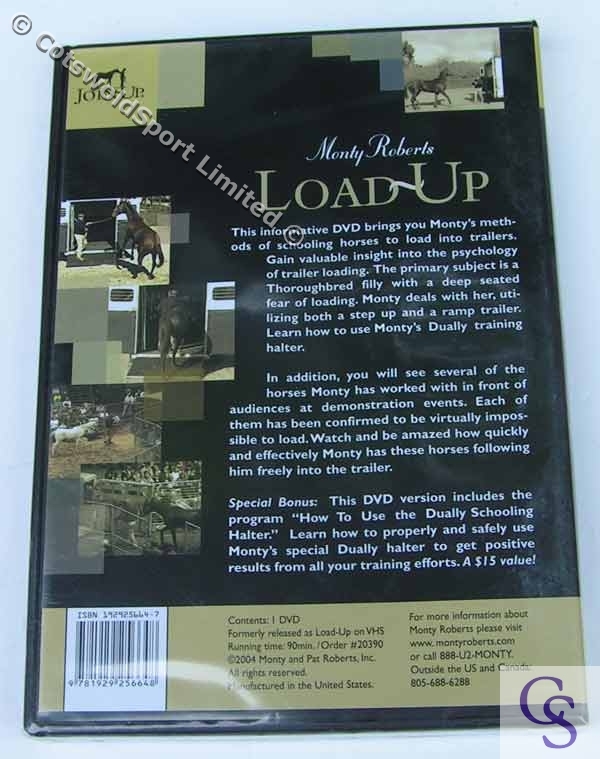 Gain insight into the psychology of trailer loading, this also shows you how to apply the dually specifically for trailer loading. 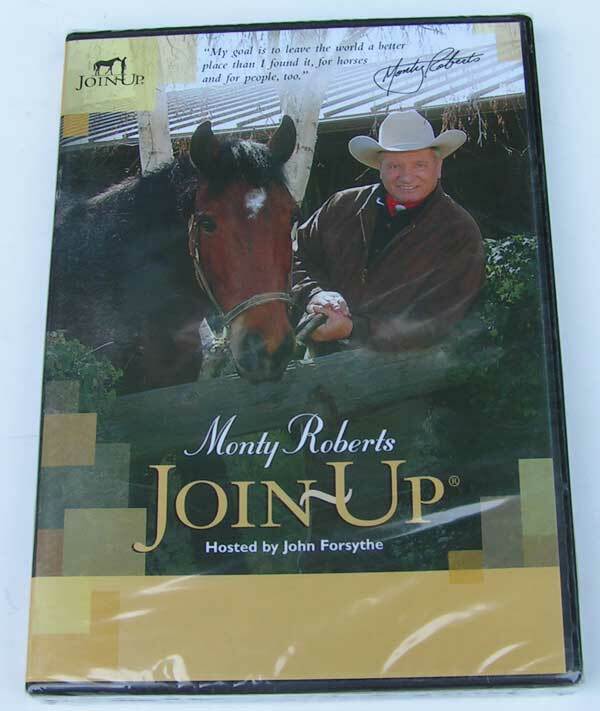 Watch as Monty schools the "unloadable" horses at his demonstrations!